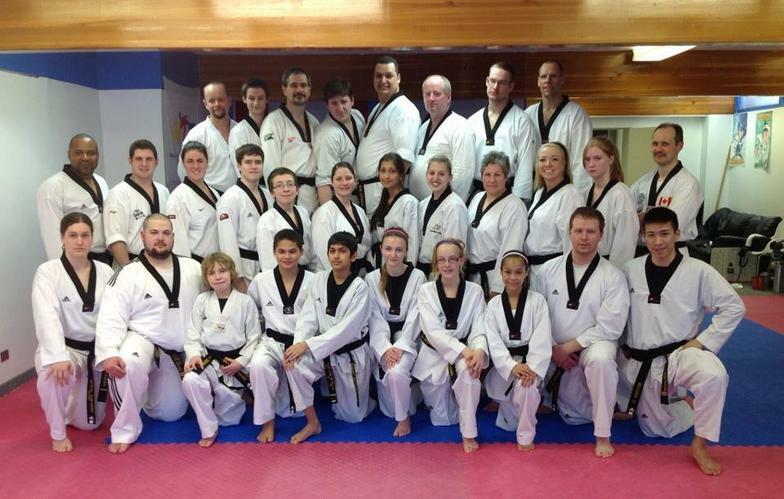 Tactical Taekwondo is spearheaded by Master’s Kate Nosworthy and Dean Jones. However, each instructor at Tactical Taekwondo brings their own area of special interest and skills that get passed on to each student. 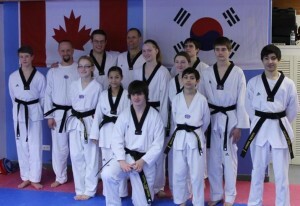 Tactical Taekwondo is pleased to offer Manitoba’s lowest instructor to student ratio in all tykes and juniors classes!